Tip: Prefix a cursor movement command with a number to repeat it. For example, 4j moves down 4 lines. 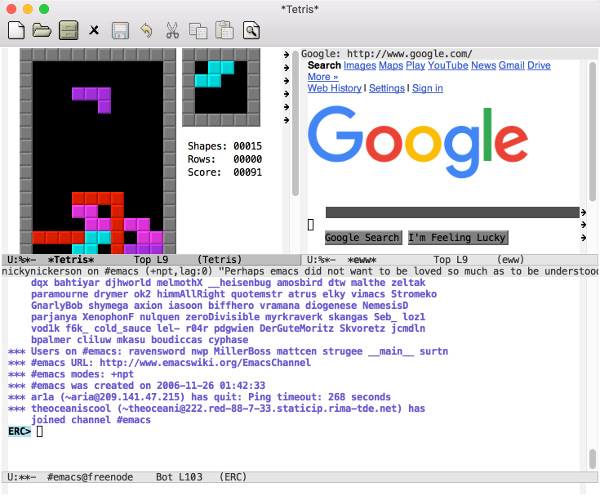 Tip: Registers are being stored in ~/.viminfo, and will be loaded again on next restart of vim. Tip: Register 0 contains always the value of the last yank command. 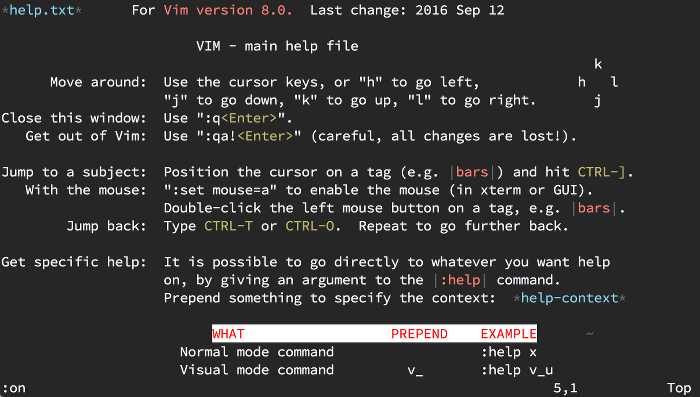 If you're looking for even more help with vim, then check out the Vim Masterclass course. Download My Vim Cheat Sheets! 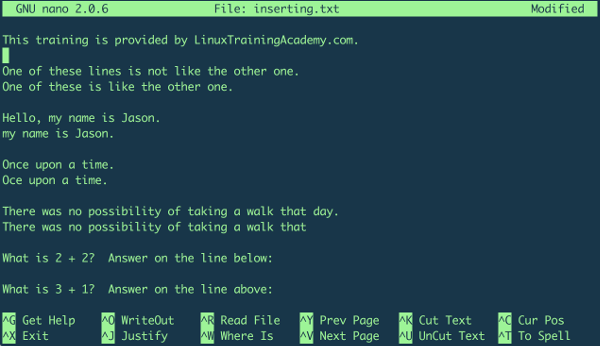 Enter your email address below to download three Vim cheat sheets: one for beginners, one for intermediate users, and one for advanced users. Public key authentication can allow you to log into remote systems via SSH without a password. Even though you will not need a password to log into a system, you will need to have access to the key. Be sure to keep your key in a secure location. Here is an example of creating a passwordless connection from linuxsvr01 to linuxsvr02 using SSH public key authentication. Use the ssh-keygen command to create an SSH key. Accept all the defaults by pressing ENTER at every prompt. You’ll want to leave the passphrase empty. Note: You can optionally add a passphrase for the key itself. If you do use a passphrase, then you will have to use an ssh-agent to cache the passphrase. While the passphrase is cached you can connect without entering in the passphrase. Now you can connect to the server without a password.